" May the Odds be ever in your Favour "
The Hunger Games by Suzanne Collins is the absolute rage right now. With the Movie playing in Cinemas, pleasing thousands of viewers and critics. This book is defiantly popular. Long ago my friend explained it to me and recommended it. But to me it sounded to complicated and not my genre. But I have been completely proved wrong. I have now read the whole trilogy and it's my one of my favourite. In the Ruins of a place once known as North America lies the nation of Panem, a shining Capitol surrounded by twelve outlying districts. The Capitol is harsh and cruel and keeps the districts in line by forcing them all to send one boy and one girl between the ages of twelve and eighteen to participate in the annual Hunger Games, a fight to the death on live TV. Sixteen-year-old Katniss Everdeen regards it as a death sentence when she steps forward to take her sister's place in the Games. But Katniss has been close to death before- and survival, for her, is second nature. Without really meaning to, she becomes a contender. But if she is to win, she will have to start making choices that weigh survival against humanity and life against love. 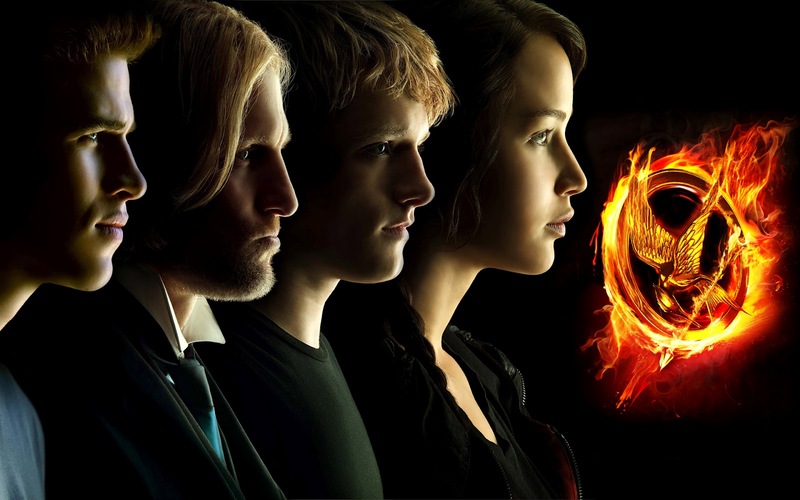 The Hunger Games is so amazing, all three of them. They are all so incredibly captivating and you can't help but get engrossed in the book. You can feel a connection to Katniss and can't help but admire the strong hearted character. You get taken into their world and really feel like your in Panem, District 12. I honestly thought this book was going to be a violent blood bath, for boys only. 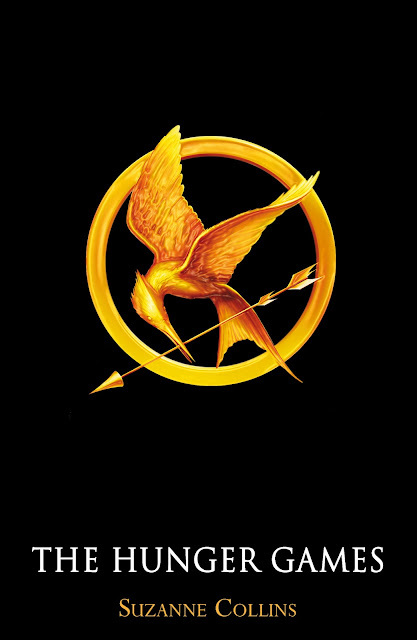 I usually don't read those books, but when I was finally convinced to read the Hunger Games I was given a big surprise. I was actually at a stage where my parents were saying "Get your head out of the book" or "Dinner's ready, Put the book away". And when my sister wanted to read them I had to create contract that stated if she lost any of them I would make her buy me another copy and then go all Hunger Games on her. If you know what I mean. I have now read all of them and they were so fabulous. I didn't expect to have a new found obsession. From the 1st one they just get better and better, I was deeply saddened when the 3rd one ended. Peeta Mellark will steal your heart and make you cry because he's only fantasy. Gale will make you flutter. And the two of them will make you glad your not in Katniss's position, having to choose who to love. But in my personal position I would have to be Team Peeta. I certainly wouldn't say the story is scary nor a blood bath. I mean it's not Rainbows and Lollipops but it's not blood spraying everywhere either. Please don't ask me whether the Twilight Saga or The Hunger Games Trilogy is better. Because they both have a place in my heart as equal number one on my favourite books list. I read all 3 books before seeing the movie and I am glad I did. I loved the movie but I personally thought that the books were better. If you don't at least give Hunger Games a try, you are seriously missing out. Because well what I can I say, THE HUNGER GAMES TRILOGY IS THE BEST!!!!!!!!! There are a couple different versions of the book covers, including old, new and movie tie-in cover. But there are only 3 in the series and no matter what cover it is the same story. You have read the Books- WHAT DID YOU THINK? You have seen the Movie- WHAT DID YOU THINK? What ages do you think the Trilogy is appropriate for?